Ford-Mahindra joint venture to yield Jeep Compass rival? 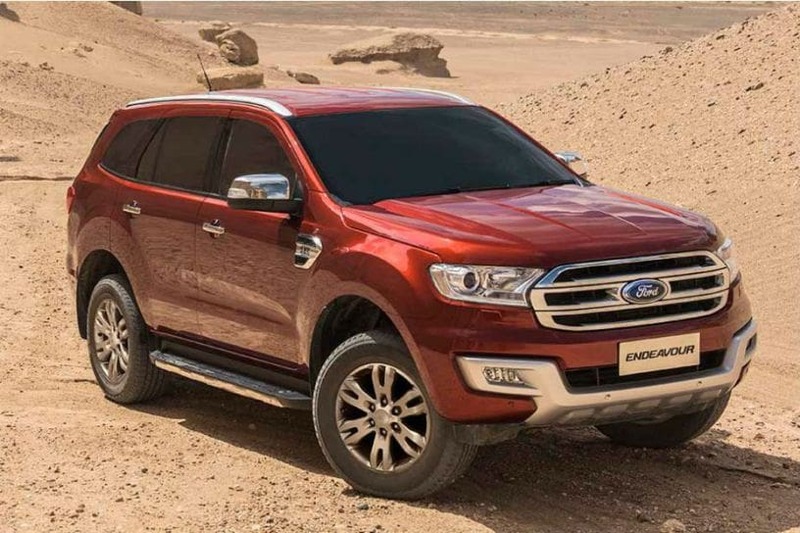 Ford and Mahindra have previously announced development of a new SUV that both the carmakers will launch in India. Ford has already partnered with Mahindra for mobility, electrification and product development in 2017. The C-segment SUV might be an outcome of this Ford-Mahindra joint venture. Expect Mahindra-Ford to develop more products for the Indian market. Mahindra and Ford are reportedly going to enter into a new joint venture, likely to be the end result of the collaboration that both the carmakers were earlier exploring, soon. The JV is still under negotiation and we expect it might spawn production-spec versions of the cars that Mahindra and Ford were co-developing. This JV is likely to coexist while leaving Ford and Mahindra as independent entities in India. The JV is unlikely to affect Ford and Mahindra’s retail operations in the country, so both the carmakers should continue to operate in the market like they do currently. Mahindra and Ford are jointly developing a “C-segment SUV”, which will likely rival the likes of the Jeep Compass and Tata Harrier as well as the 2019 MG Hector and 2020 Citroen C5 Aircross. This SUV is touted to be the second-gen XUV500. 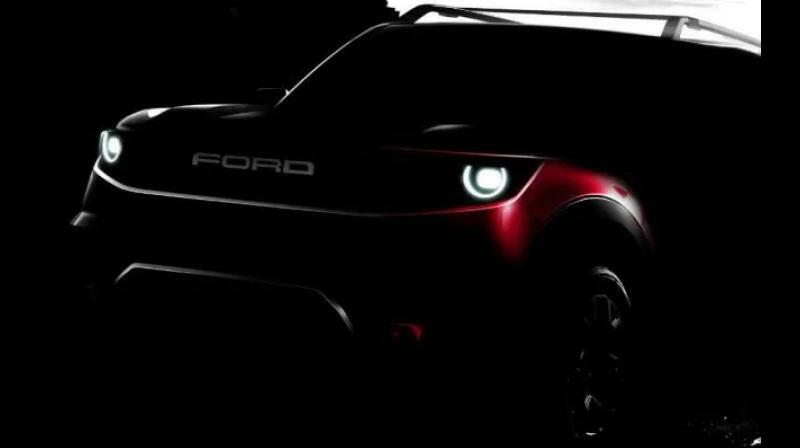 CarDekho understands that Ford and Mahindra’s version of this SUV will get significantly different top hats, while the platform and powertrains, to be developed by Mahindra, will be shared. Since Ford has plans to offer new products in the Indian car market, rumours surrounding the carmaker’s exit from India appear to be baseless. In fact, with a JV with Mahindra in its kitty, we expect Ford to introduce more SUVs in new segments in India. Along with jointly developed SUVs, we also expect Ford to continue offering indigenously developed products in India.